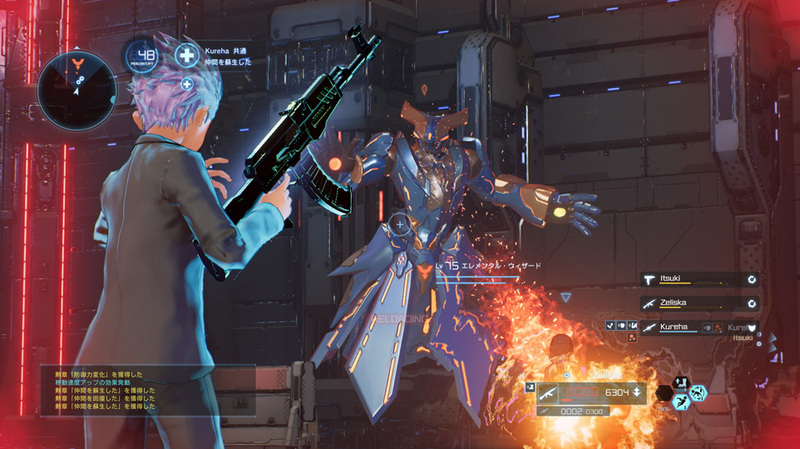 The third piece of DLC for Sword Art Online: Fatal Bullet is now out. The Collapse of Balance DLC adds some new content in the forms of new characters, quests, skills, a dungeon, and some new weapons. You can check out the press release below. The new Collapse of Balance DLC for SWORD ART ONLINE: FATAL BULLET is now available to download for PlayStation®4 computer entertainment system, Xbox One, and PC via STEAM®. The Collapse of Balance DLC is priced at $9.99. The new DLC finds players teaming up with two new characters Alice and Eugeo as they try to stop Lievre from destroying the capital city SBC Gloken. In addition to this new campaign, the Collapse of Balance DLC will also add a new Defensive Battle Quest, two new Sword Skills, four new weapons, and a new dungeon to explore. If you like you can check out what we thought about the game here.